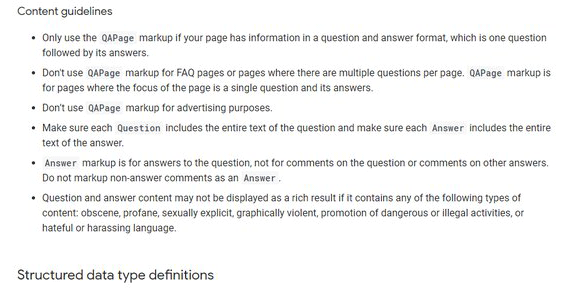 Google has one again made updates to the QA page content guidelines, this time providing dos and don'ts with more detail. 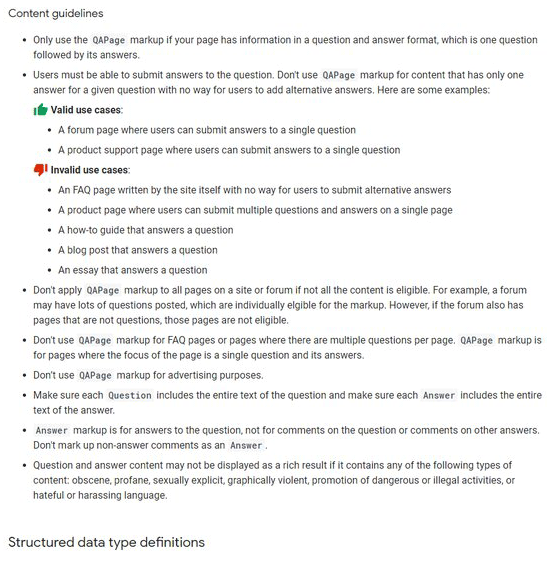 Previously Google added these guidelines in December of last year for the new QA page schema. 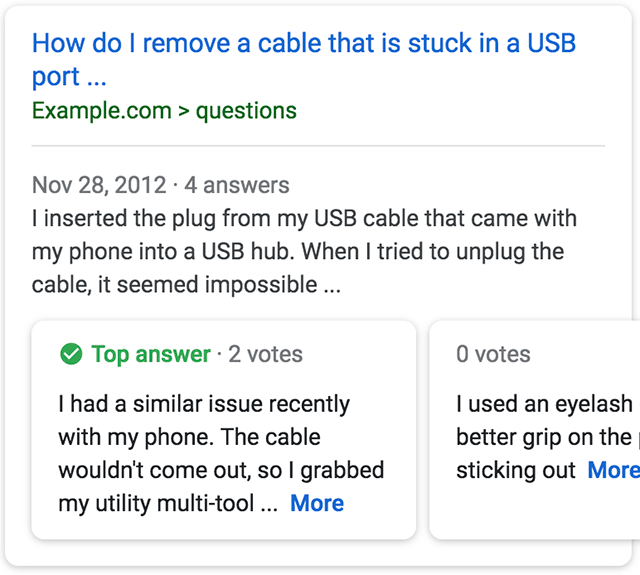 You can read them over here. Forum discussion at Semantic Search Marketing Forums and Twitter.